Oncor Electric Delivery is the largest electric utility in Texas, serving more than 10 million customers. 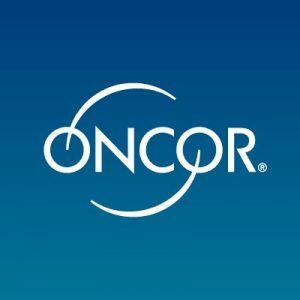 Oncor is characterized by its solid commitment to helping its customers improve their energy efficiency, and they run some of the largest incentive programs in the state. The company offers programs for all main customer categories: residential, business, government, education and nonprofit organizations. Oncor’s residential incentive programs target three key areas: insulation, heating and cooling equipment, and solar photovoltaic systems. The Home Energy Efficiency program applies for insulation, heating and cooling upgrades. The Low-Income Weatherization incentive is for home insulation improvements. The Solar Photovoltaic Residential incentive helps homeowners deploy solar panels and their associated components at a reduced cost. When carrying out energy improvements for a home, the recommended starting point is insulation. If insulation is improved first, heating and cooling upgrades can be calculated based on reduced loads, which means the new units can have both a higher efficiency and a smaller installed capacity. A solar photovoltaic system is recommended after improving energy efficiency since the generation capacity required to meet your needs will be less. We at Energy Outlet are striving every day to make the world a better and greener place to live. 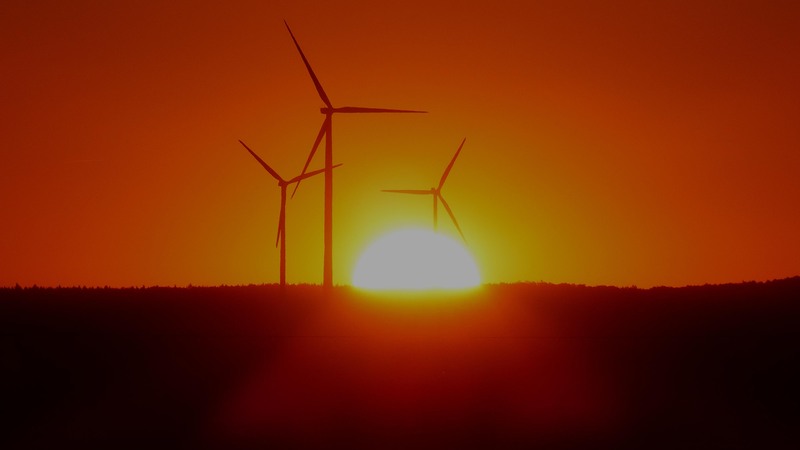 Check out our Solar Plans and Solar Providers.